I enjoy sharing my knowledge on job seeking and helping others in their job hunt. 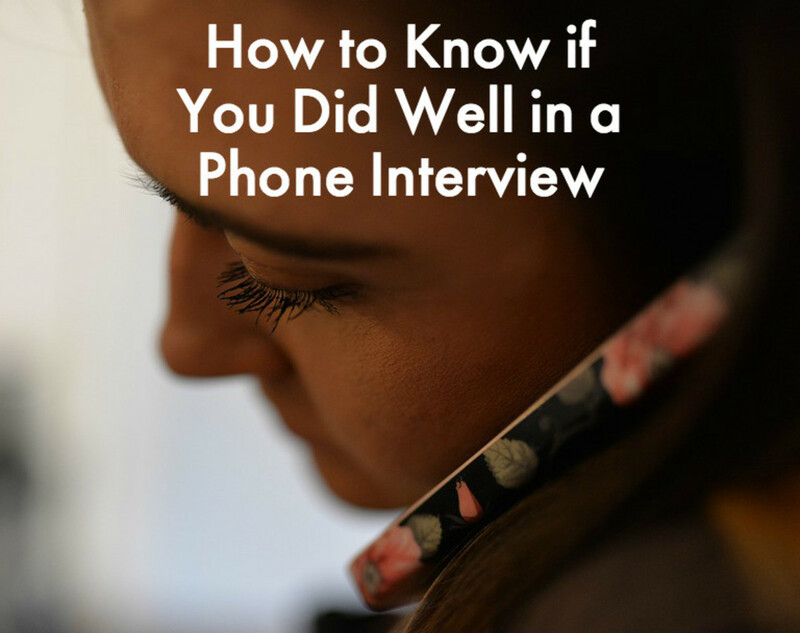 How to Know If You Bombed a Phone Interview? 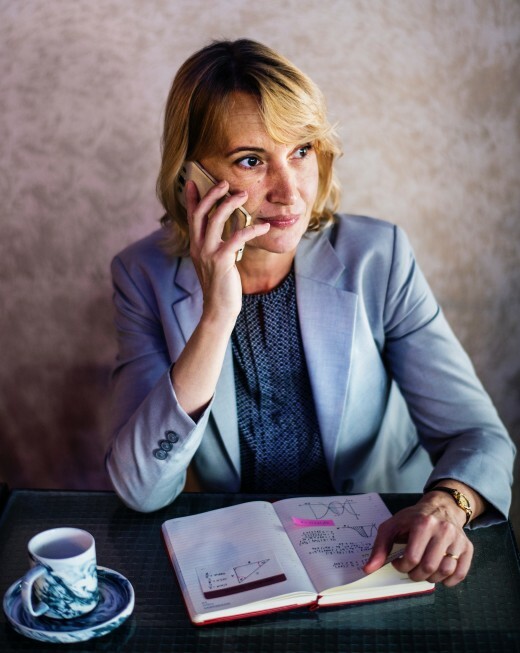 As with normal face-to-face interviews, there is no real way of knowing if a phone interview went well or not (no one is a mind reader after all!). That being said, there are some indicators and signs that your phone interview either went well or went poorly, which we will discuss below. Keep in mind that even if everything points to a good performance, you won't necessarily get to the next round. There might have been other candidates who also gave an excellent performance and who were chosen instead of you based on their technical knowlege or experience. Your interview may not be to blame. Of course, there is the opposite end of the spectrum too. 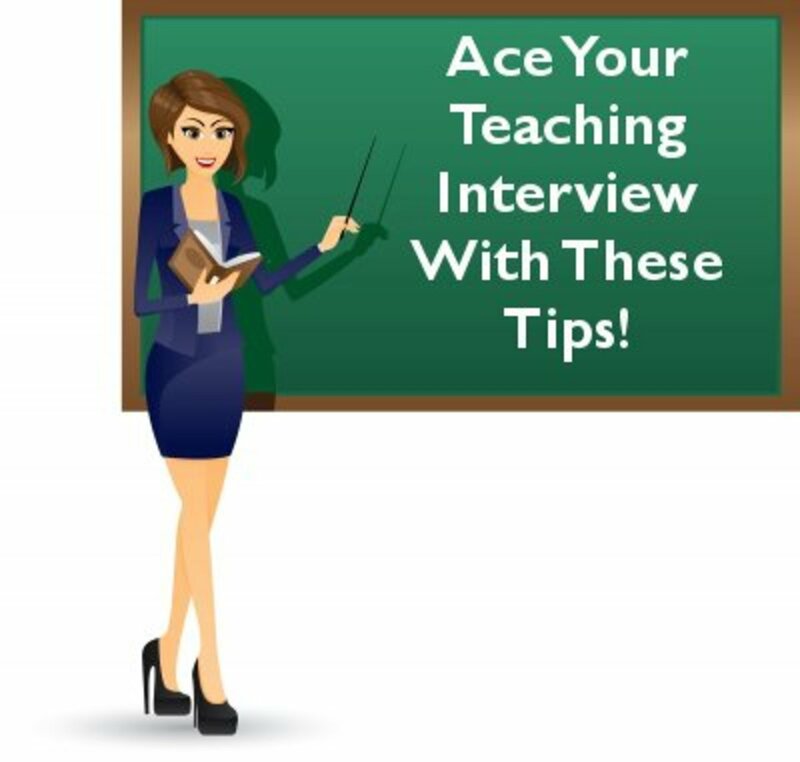 You may feel like you have bombed the phone interview and completely failed, but to the interviewer, you may have come across really well, and you never know, you may get into the next round of interviews. The interview ended with the indication that you will speak to them again. The phone interview lasted a long time. The interviewer seemed engaged and interested in you. You asked good questions when given the chance. You made a friendly connection with the interviewer. The interviewer tried to appeal to you with the perks and benefits of working for them. The most promising sign of a good interview is when the interviewer asks, particularly towards the end of the conversation, whether you feel you are suited for the job. They may have established that they want you. This question is usually asked in the second interview. Especially promising is if the interviewer asks to schedule a face-to-face interview during this screening interview. If this is the case, consider yourself successful. They might end the interview with a "well done" or "speak to you soon." Any comment that you will hear from them again should definitely be regarded as positive. Interviewers might give you compliments on your abilities, but these phrases can of course be used automatically and insincerely. Since you are on the phone, you can't see their body language, so comments and remarks as well as their tone are the only real information you have to go on. A more ambiguous sign to consider is how long the interview lasted. If it was short, it's possible you may have given them right up front all the information they needed to know you were the right candidate. On the other hand, they may also have quickly discovered that you weren't the right candidate for the job. How long should a phone interview last? Generally speaking, a longer interview, especially when you let the interviewer speak—remember that it's a two-way conversation—is a good thing. This means that they are certainly interested in you. That said, whether the interview only lasted five minutes, 10 minutes, 15 minutes, or 20 minutes is less important than what you actually talked about. Another element to think about is the flow of the conversation. Were there any uncomfortable silences? Was it a nice, free-flowing, back and forth conversation? The latter is obviously preferable. Throughout the interview, did the interviewer seem engaged with what you had to say? If they were, they would follow up on your answers with more questions. If not, they were probably keeping to a script and weren't actually listening too attentively. If this was the case, consider whether your answers were too long, or your attitude lacking in genuine enthusiasm and interest. If an interviewer asks you for examples of when or how you have performed specific types of work, that is a good sign. This means they likely feel you are the right candidate and they want to verify their feelings with open-ended questions. 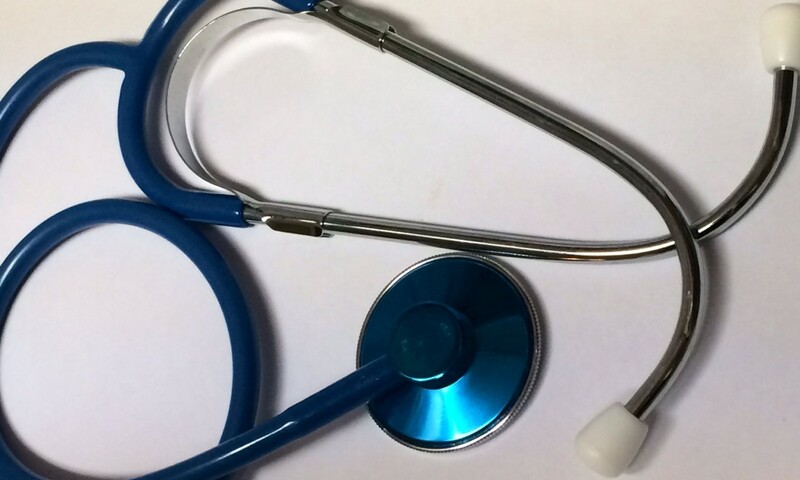 Moreover, if they ask you for any follow-up materials, for example a hard copy of your reference list or CV, this is another indicator of interest. You can also pick up on the pitch and speed of their voice. Granted, they are professionals, so they are paid to seem interested in you whilst you're being interviewed, but you can generally get a sense as to whether they are genuinely "into you." A quick question to ask yourself after the telephone interview would be whether this was the kind of conversation you could have carried on in a casual setting. If yes, it's likely that some kind of real exchange of views or information took place. 4. Did You Ask Good Questions? Before any interview you should do research about the company and, specifically, the position you are applying for. Then you can come up with a range of interesting questions to ask. These questions provide evidence that you are very interested in the job. This is what some professional interview teachers regard as the most important stage for a candidate. Asking good questions gives you a chance to shine and show how much you have learned about the company, the job, and so on. Keep in mind that some telephone interviews don't offer you the chance to ask questions, and they tell you that up front. If that's the case, don't worry; just follow their directions. What does a typical day in this job look like? This will tell the interviewer that you are interested in the daily life at their company. It can give you an idea if the role is something you can see yourself doing. This question can also potentially bring to mind some more desirable skills that you can bring up later. What does success look like in this role? This is a question that can give you an idea of the employer's expectations. It can also give some insight on how they measure performance. What is the career path for this job? This question can tell you if this company has growth potential for employees. It can also tell you if the company can match your long-term goals. It can also tell the interviewer that you are interested in staying for a long period. Where do you see the company in the future? This question tells the interviewer that you are going to make a long-term commitment. It also gives you insight into the company's priorities and their job stability. What is next in the interview process? Ask about what the next steps are. Get an idea of when you can possibly hear back from them, and if you need to contact them if you don't hear from them. This can show you are very interested in the role. Phone interviews can be quite uncomfortable. They can be awkward since you have to be very formal with someone you can't even see. It is a good sign if the interviewer seems relaxed, excited, or even laughs a bit. This means they enjoy talking with you and you have made a good impression. It is a really good sign if they refer to you by you name, rather than refer to you as "a potential candidate." It's a really good sign if the call goes off topic and you discuss something more personal, like your favorite sports team. Making a more personal connection shows you are lively and would fit well in the workplace. Even someone with the perfect qualifications won't get hired if the interviewer feels they wouldn't be a good fit in the company or be easy to work with. If an interviewer likes you, expect them to bring up the perks and benefits of working for them. They know you have likely applied at other companies, so they may try to woo you by trying to make their company seem more appealing. This is a good sign that you are a strong contender for the position. Here are some potential signs that a phone interview was not quite a success. While these can be good indicators, keep in mind that there is no real way of knowing that you struck out in an interview. The interviewer seems disinterested: It is not a good sign if the interviewer sounds bored or seems like they are not interested in you. This could mean that you made a bad first impression and they have already decided not to consider you for the role. It's also possible they may someone else in mind for the job and are merely going through the motions for you. Keep in mind that different people have different interview styles. They may just not be an excitable individual. 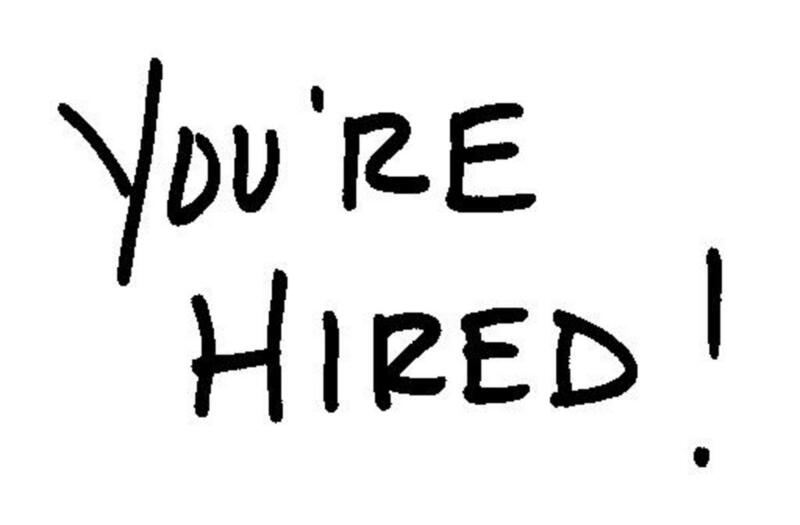 They didn't try to sell you on the company: Employers are always excited to hire new people. They will often try to appeal to potential hires with the perks and benefits of working for them. It is not a good sign if this information is not shared with you. It could potentially mean the interviewer is inexperienced as well. Interview was simple and short: It is not a good sign if your interview was brief and didn't cover anything outside the information on your resume. You're probably not being considered for the job if they didn't ask you any insightful questions. They offer career advice: An interviewer may offer you some advice on how to be more qualified for the kind of jobs you are seeking. This nice gesture is basically saying you are not quite what they are looking for. They may even blatantly say they have concerns about your experience. They don't mention what the next steps are: A good phone interview will typically end with the interviewer going over the next steps that will occur. This is pretty typical and procedural, but it is a bad sign if the next interview steps are not discussed. They kept going over the same points: If you are repeatedly asked about something like your experience or why you left your last job, your interview is probably going badly. This may mean the interviewer is concerned about a specific point and you have not given them a satisfactory response. Remember, you can never really tell how well a phone interview went until you hear back. You might have done well, but someone else might have just done better. So sit tight and wait to hear a response. To be honest, if you want a new job, use that anxious energy to continue your job search. There's nothing you can do to change the interview after it's over, so focus on the next thing at hand. Don't waste time and energy fretting over something you have no control over. I would also consider reading online guides and books to enhance your phone and face-to-face interview performance. There are hundreds of awesome guides out there that you should definitely take note of. Generally speaking, it is always more about your approach interview strategy than it is your suitability for the job (as Ramit Sethi preaches from IWTYTBR). Think about it this way: Let's say that Person A might be more technically qualified for the job than Person B. However, Person A hasn't nailed down their telephone interview approach and answered a phone with "Hello, who is this?" rather than less-qualified person B who answered their phone with "Good Morning, Person B speaking." Person B in the eyes (or ears) of the interviewer is going to beat out Person A within the first 20 seconds of the phone interview, regardless of the questions that came up. So it is definitely worth brushing up on and practicing some good interview techniques until they become second nature. You will get through almost every phone interview stage you apply for (you could just apply to jobs you don't even want, purely for the practice). Remember to ask for feedback as well. 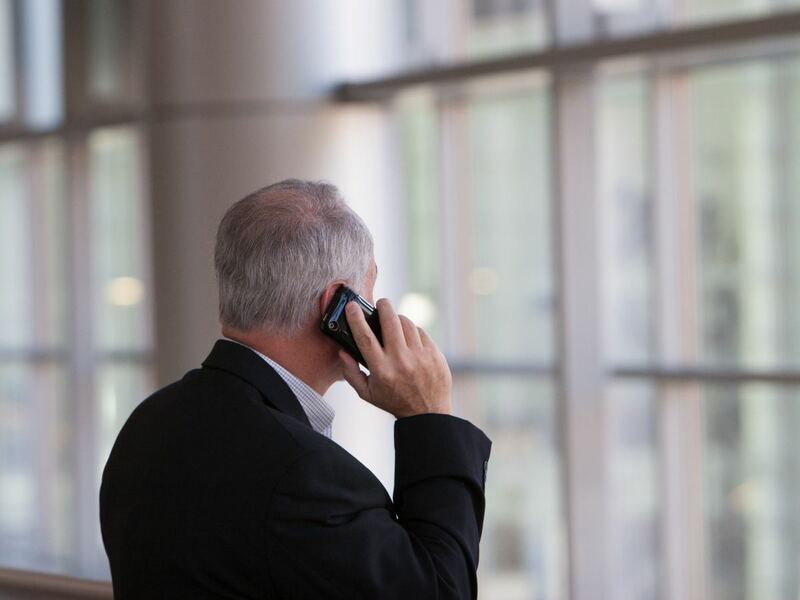 Here are some additional steps you can take to make you have a successful phone interview. Prepare for the interview like it were an in-person one. Be rested and alert for the call. Set aside time before the interview to make preparations. Make you have a private and quiet place to conduct your interview. Ensure that you will have no distractions, such as letting others know you will be busy if others are in the home. You definitely don't want the interviewer to hear background noise. Don't bring up money yet. It is likely still too early in the hiring process to discuss compensation. Keep in mind that the employer is probably just eliminating candidates during the phone interview phase. Unless the interviewer wants to talk about money, don't bring it up. There will certainly be discussions later. Research the company. Just like for an in-person interview, you should be prepared with some knowledge about the company. Have a checklist of your qualifications. Make a list of how your experience fits with the criteria that the employer is looking for. It can be helpful to have your resume on hand as well. Make sure your reception is good. 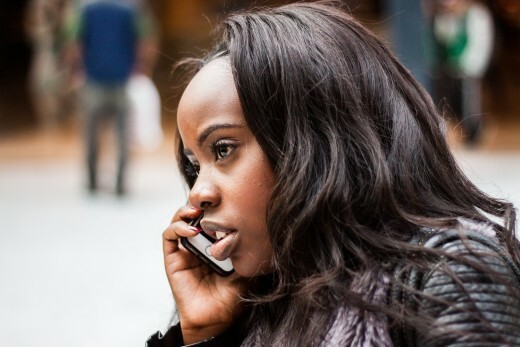 Make some test calls to make sure your phone reception is good. Consider using a landline if you have one. Keep a glass of water on hand. This can help if your mouth gets dry or if you need to clear your throat. Stand and smile. Standing can make your voice come off as more energetic and enthusiastic. Smiling also gives your voice a more positive tone. Keep your answers brief. You certainly don't want to ramble when asked important questions. Direct and succinct answers are easier to keep track of then lengthy responses. Listen more than you speak. You should not dominate the conversation at any point. Let the interviewer guide the discussion. Your speaking should mostly be relegated to answering questions. Always ask questions. It does not look good if you don't ask questions when given the opprotunity. It basically says you don't have much interest in the role. Always prepare a few basic questions for the end of the interview. The only real way to know if you have failed a phone interview is to just to be honest with yourself (unless the interviewer has just outright told you that you're not what they are looking for. The best indication is just going by your gut, even though your gut is sometimes wrong. If the conversation was flowing back and forth nicely. If you were answering questions competently (providing backup evidence when you felt it was needed). There was just a good rhythm and vibe within the conversation. Overall, think positively too. If you like, pick up on every little good thing that happened and think about how you aced the interview as well. Ultimately, you will only really know if the interview was good enough if you get to the second round of interviews or you land the job. Keep the process in mind; there can be two or even three rounds of interviews. If you didn't do well, no worries. Ask for feedback, take notes, and start applying again. Remember, even if you had a really good phone interview, some other applicant may have had just that little more to offer. And even if you think you have well and truly messed up the interview, there's plenty of stories where other candidates thought that and still landed the job. I like the way you have covered different points. Very useful content.